We are approved by IICL since 2002. 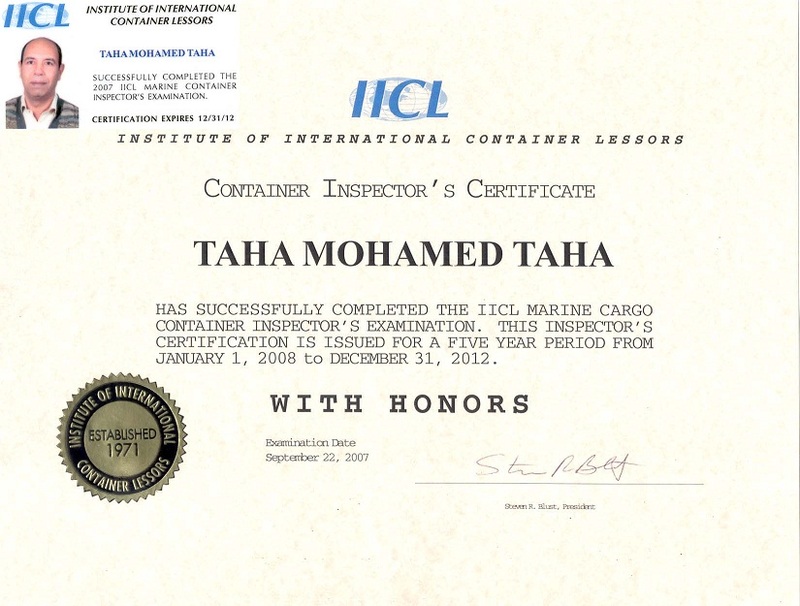 We are authorized to issue CSC certificates, for all types of containers. Our services include following up the repair of dry van containers , flat racks and reefer containers to ensure that the repair was carried out in accordance with IICL criteria and ISO standards. 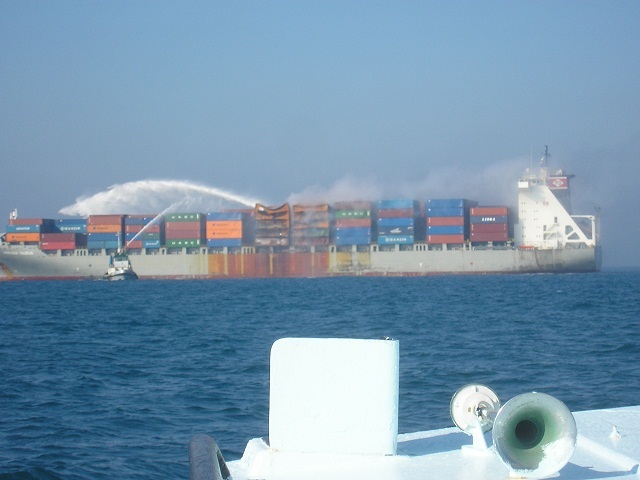 Our experienced surveyors conduct a professional work in the field of DATA LOG analysis of reefer containers’ processors.